Even though it quickly left the premises, soul was born in the church. A warm place of communion. A space that sometimes feels light years away from our world today – one that’s dominated by individuality, isolation, paranoia and social networks, which turn out to be not so social after all... Harriet Brown nevertheless taps into this anxiety-inducing context to create his electronic soul. Or " Romantic funk", as he calls it... The Californian from Inglewood created Mall of Fortune in Los Angeles practically by himself. It’s a fascinating record with futuristic touches that perhaps Prince would have composed if he hadn't left us so early. Even Brown's falsetto voice is reminiscent of Prince. But that’s not to say that Mall of Fortune isn’t unique. 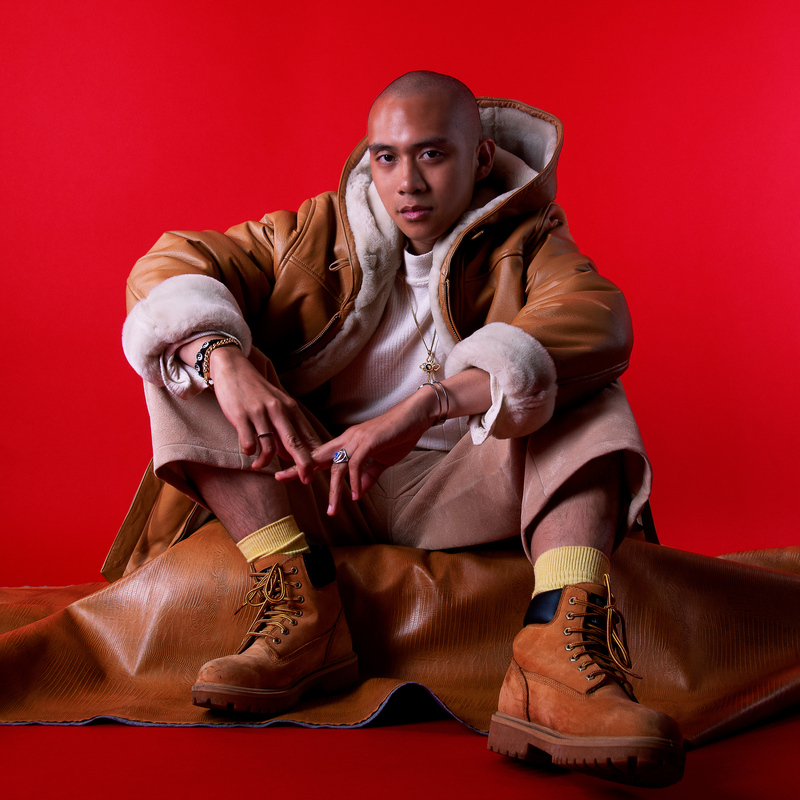 Harriet Brown lives in 2019, not in 1999, and his cyber R&B is really quite addictive.